Joining Eckoh in 2001, Ed manages the Product Delivery group which encompasses project management, solutions architecture, dialogue design, application development and speech recognition analysis. Delivering services through all stages of the project lifecycle, Ed has wide ranging management experience in the technology sector particularly within finance, telecoms, retail and insurance sectors. Ed specialises in solution delivery, process re-engineering, software development, system integration, telecoms and data networks, project management, speech recognition and PCI DSS solutions. Dave joined the Eckoh team in 2003, and the management team in 2010. His career spans over 20 years in the IT industry working for some of the UK's largest system builders and integrators, delivering IT solutions across both public and private sectors. 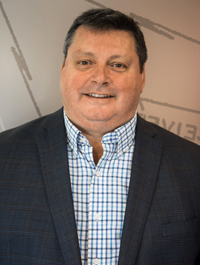 Dave is now responsible for defining and delivering the overall infrastructure technology strategy and operational responsibility for Eckoh's IT and IS departments. 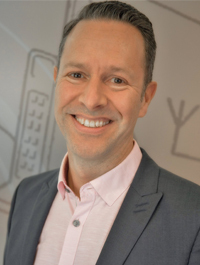 As Head of Global Marketing, Tony's goal is to understand the challenges organisations face around PCI DSS compliance along with how to make multi channel contact centre experience a satisfying reality for consumers and then articulate the appropriate solutions. He was most recently Chief Marketing & Sales Officer for PSS Help who Eckoh acquired in 2015. Working in partnership with the rest of the leadership team Tony is developing a blended contact strategy with which he is tightly integrating marketing into the sales process and other activities of the business. 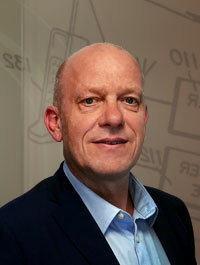 Mark joined Eckoh in 2011 and Heads up our Strategic Accounts Team. 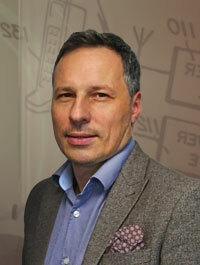 With his talent for engagement and interaction he leads our relationships with major clients and alliances. Mark has over 20 years’ experience in the multi-channel self-service industry with companies such as Nuance and Scansoft. Working across many sectors including retail, public sector, telecommunications and outsourcing, Mark’s business, commercial and technical understanding means he can quickly get to the crux of any client challenge and address it via a consultative approach. 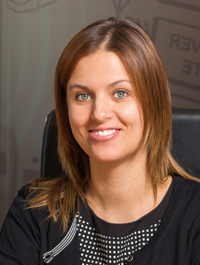 Lisa joined Eckoh in 2009 and has over 18 years’ experience in telecoms, operations and account management. Lisa heads up the teams that are responsible for ensuring that every contract runs smoothly, resolve any issues and oversee new solution implementations. Keith has consulted with hundreds of large enterprise and Telco companies on their contact center needs, next generation IVR, speech solutions and network/web services infrastructures that drives new customer and self-service applications. For 20 years Keith held multiple high-level positions on both the vendor and customer sides of the IT and Contact Center industry. 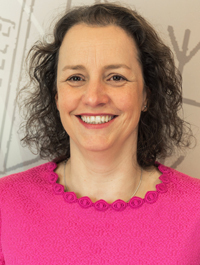 A senior HR professional experienced at leading award-winning teams in many different sectors. Peter builds on the existing culture, supporting people to achieve their very best. while coming together as a community. Peter takes the traditional HR Business Partnering model as a stepping stone rather than an ultimate solution, embracing modern HR tools and techniques while constantly evaluating the future direction of the Eckoh people-centric agenda. While appreciating the potential and diversity of humans at Eckoh, Peter is driving a transformational HR agenda, adopting agile working; digital HR portfolios and people analytics to keep HR relevant and enhance employees’ experience. 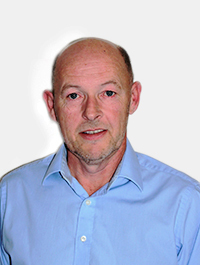 As founder and CEO of Klick2Contact, which he ran from start-up, Graham brings more than 25 years’ experience of executive level management of companies that have operated in the UK and across Europe to the Eckoh Senior Management Team. 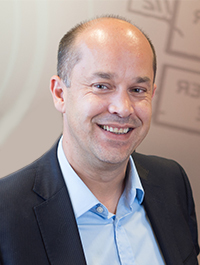 Graham has run international carriers in the UK, Benelux, Central Europe and Russia and is highly experienced at CXO level in the telecom, Internet and High Tech industries. A trained engineer, Graham is an innovative, commercially focused leader with proven ability to translate strategy into workable and understandable objectives that motivate colleagues and are achieved and exceeded. 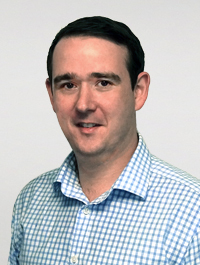 Steve joined Eckoh in October 2017 to act as legal counsel and to ensure compliance with the provisions of the General Data Protection Regulation. 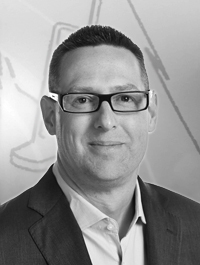 Steve brings 5 years of experience working in a legal team at within the financial technology sector. 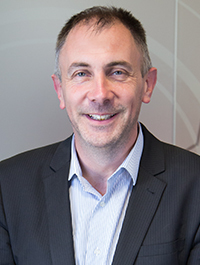 Working alongside all levels of Eckoh’s business, Steve is well placed to ensure the required culture of data protection is embedded across Eckoh.